Protecting your online privacy should be a priority. Think about all of the time we spend on our devices. Think about all of the personal information we enter on our devices. They are not protected by antivirus, leaving your home open to hackers. 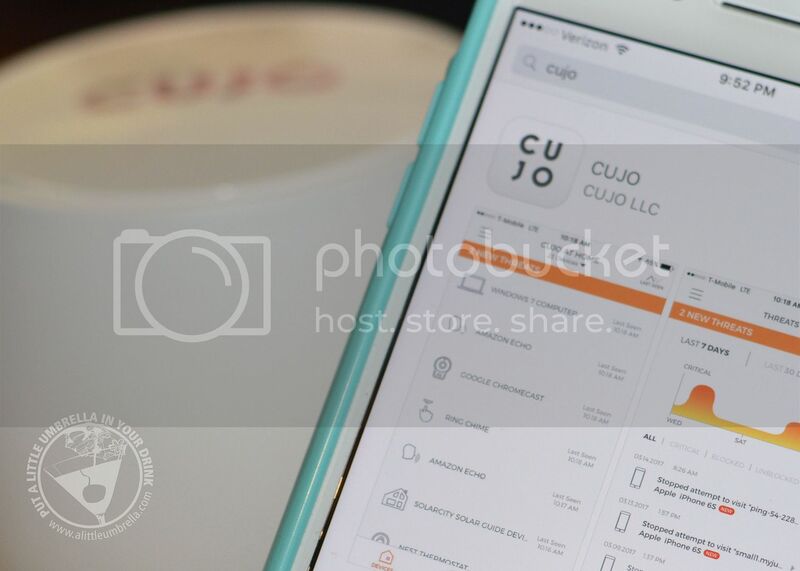 The CUJO Smart Internet Firewall can protect all of your devices with business level internet security. Once you purchase CUJO, you use the app to control your firewall's settings as it protects networked devices and smart doorbells, cameras, and thermostats against hackers. 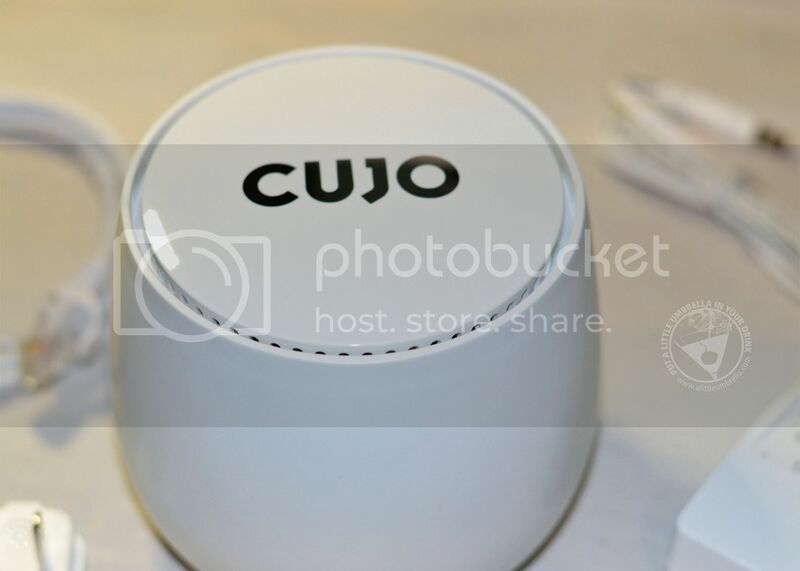 The CUJO uses machine learning to secure everything from tablets to TVs and baby monitors. Parents will love the Parental Control features. You can control what your kids access online. Set time limits, schedules, and sites that are permitted. You can apply an access policy to any or all devices. It's also blazing fast, meaning it will not slow down any of your devices. The app is my favorite feature. I love being able to monitor my home network activity from my iPhone. It is so easy! The CUJO takes just a few minutes to start. 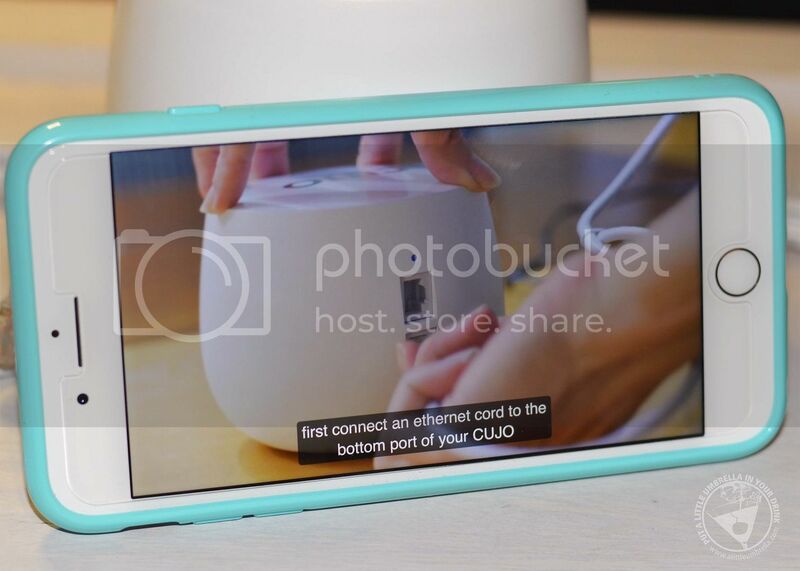 Plug the CUJO device into your router and follow the step-by-step guide on your CUJO app. Once I downloaded the app, I used the installation video on my phone to guide me through the setup process. Yes, I installed it on my own. 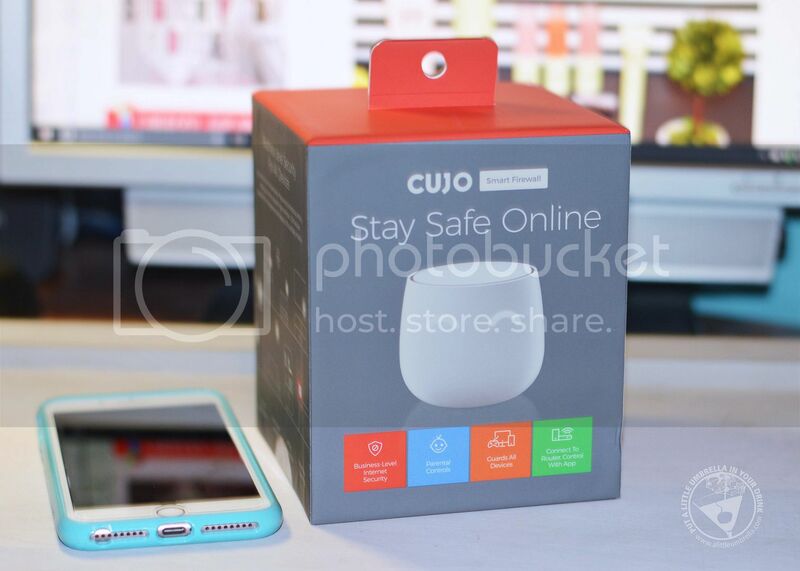 You can find the CUJO Smart Firewall at Best Buy for $250. 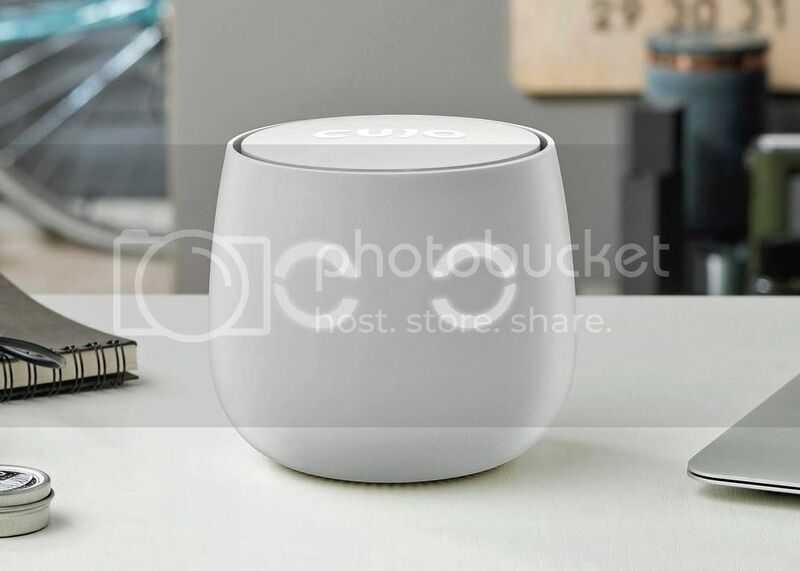 Designed to bring business-level security to your home network, this one device will secure all devices connecting to the WiFi router. Stay safe with CUJO!